Ingredients: Made of 91% Activated Hydrogen Water. 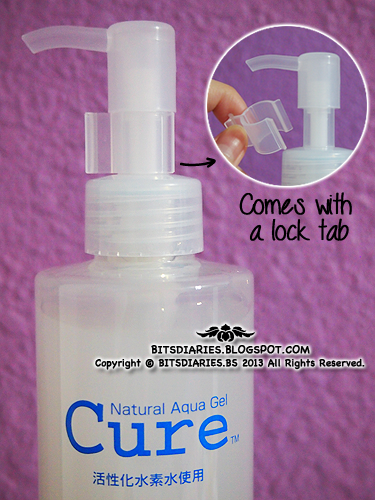 It comes in a sturdy plastic bottle with a twist-off pump cap and a lock tab. I use this once a week, once every two weeks or once a month. (it depends on my 'laziness' haha XD) Though the instructions say to use 3 to 5 pumps, I use only 1 to 1½ pumps. 1 pump is enough to cover and exfoliate my whole face but some times, I like to use another ½ pump to double exfoliate certain areas. is this peeling gel can be used in a year? Sorry for the extremely late reply! I missed out your comment... *deepest apologies* ><"
Hmm, that depends on how often you use it. Where i can get this ? I got mine from Singapore's Watsons. 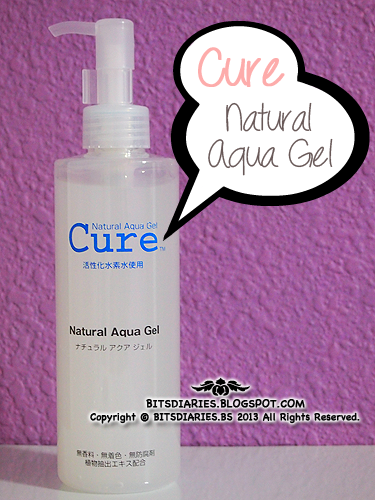 If you are not based in Singapore, you can buy it from online stores e.g. SASA, Amazon, Ebay. I'm not sure where you can get it in Malaysia. You might want to check out SASA, Watsons outlets.